Farmington, NM – Farmington police are working to identify a woman who was found deceased at Brook Haven Park earlier this week. On November 5 at approximately 7:06 a.m. police were dispatched to 901 Glade Ln. in reference to an injured female lying in the park. Officers arrived and found the woman to be deceased. Signs of foul play were present, and detectives are investigating the incident as a homicide. The victim has not yet been identified and police are requesting the public’s assistance. The victim is a Native American female of average height and stature. She has no tattoos or significant scarring. 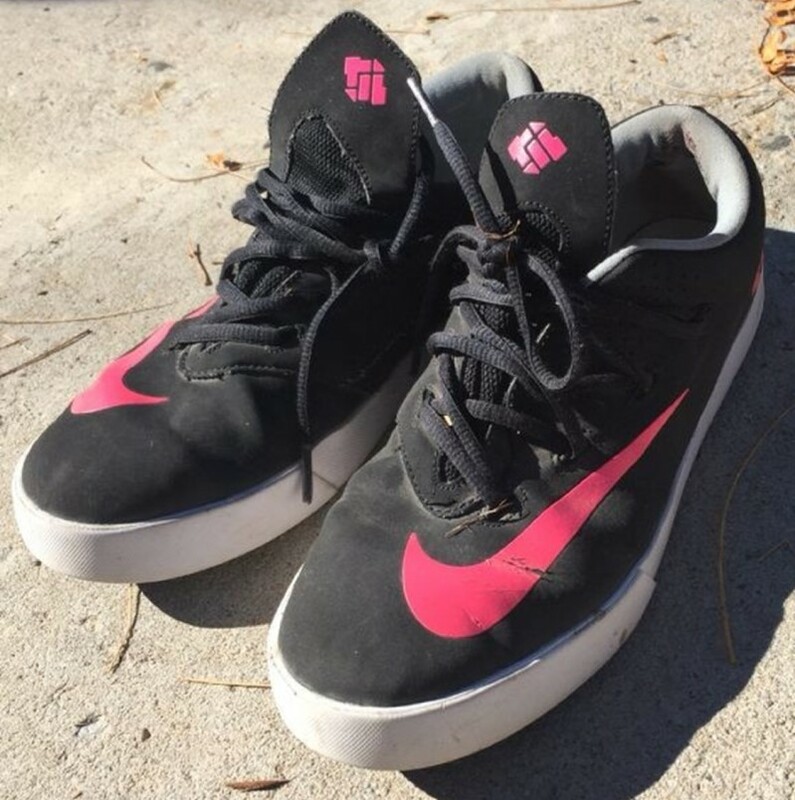 She was wearing distinctive clothing at the time, most notably a pair of black Nike skater style low-cut sneakers with large pink swooshes (see photo). 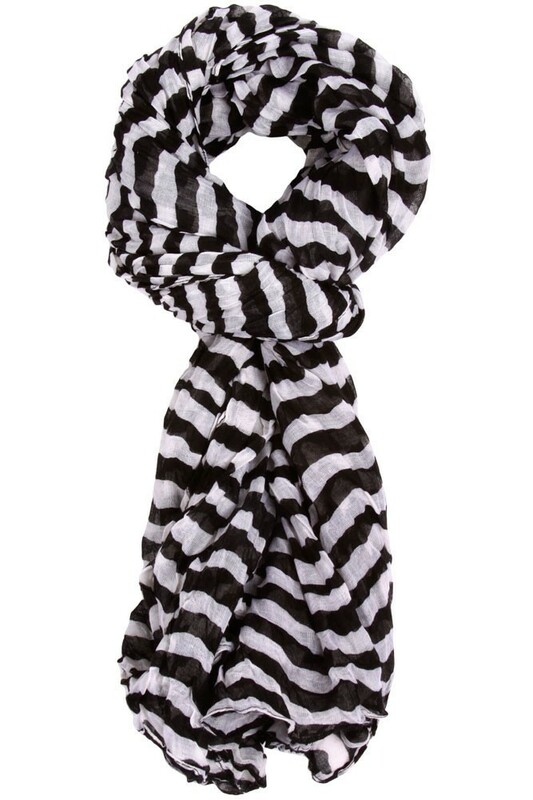 She was also wearing a black and white striped scarf (SIMILAR to the attached photo), black knit sweater and blue jeans with holes. Also of note was her nail polish, which had a black base with predominantly purple glitter. Anyone with information about the woman’s identity is asked to call the Farmington Police Department’s Detective Division at 599-1005 or non-emergency dispatch at 334-6622. Anonymous tips may be submitted to San Juan County Crime Stoppers at 334-TIPS.